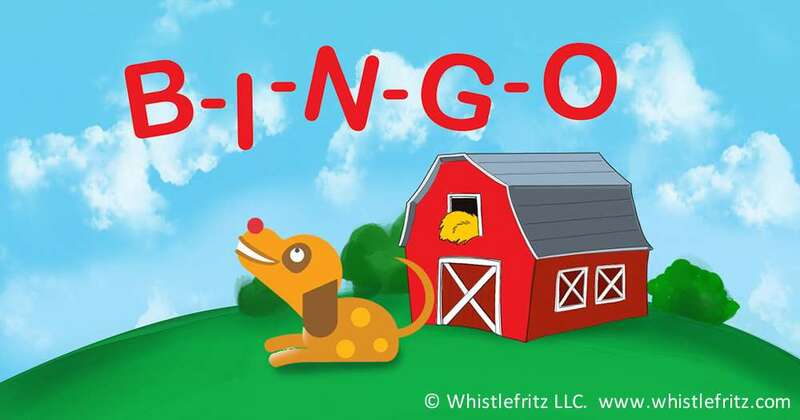 Here’s a soothing Spanish-language version of “Twinkle, Twinkle Little Star.” The song, performed by Jorge Anaya, is from Whistlefritz’s CD ¡A BAILAR! 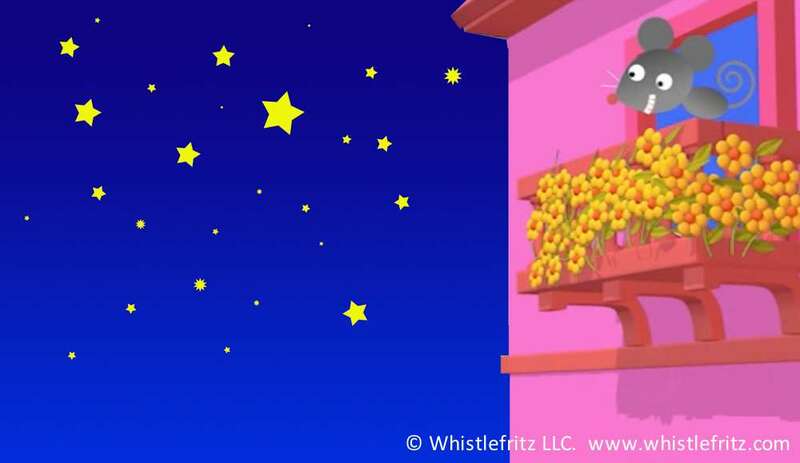 Song “BRILLA, BRILLA ESTRELLITA” from the Whistlefritz CD ¡A BAILAR! en el cielo tan bonita.